This solid sterling silver necklace makes a wonderful mother's gift! 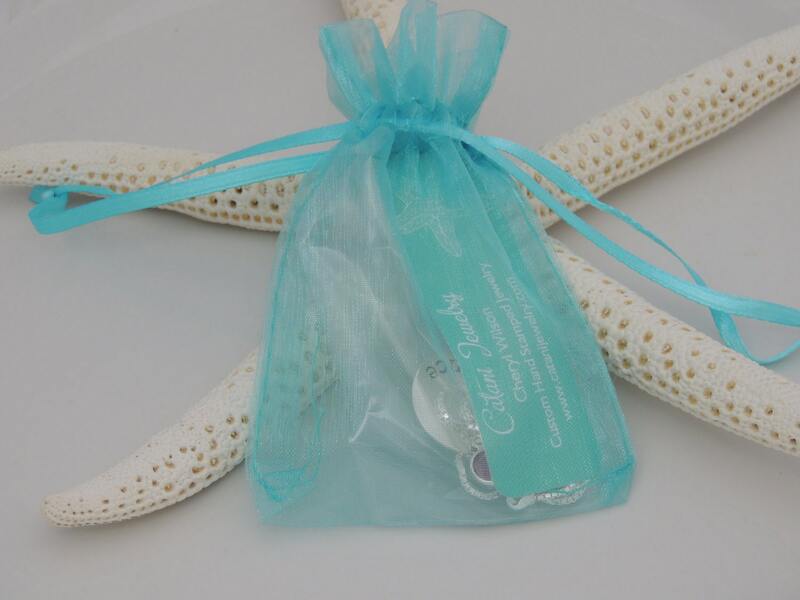 It is hand stamped and personalized with your custom dates and name/s. 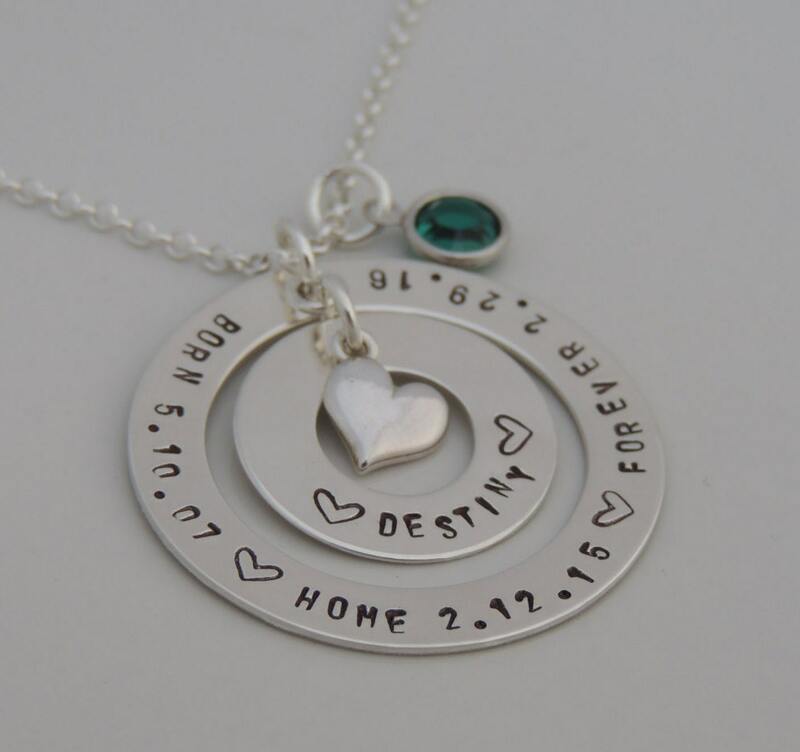 Choose your own dates or text to be hand stamped on the open ring and the center disc. Also, choose your style chain. Please see below for full description information. 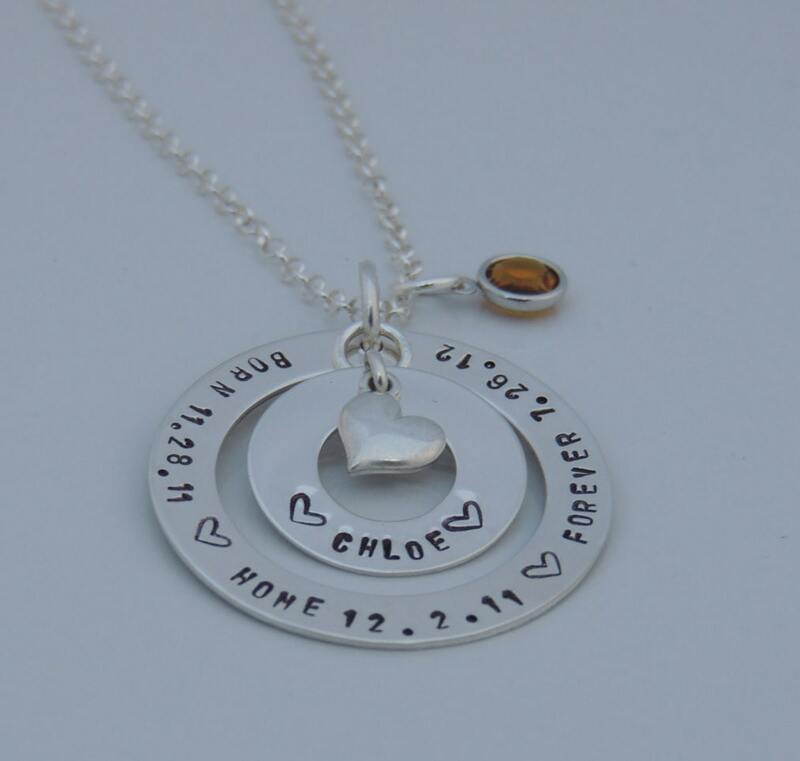 * Can be hand stamped with up to 12 characters with hearts and 14 characters without hearts. 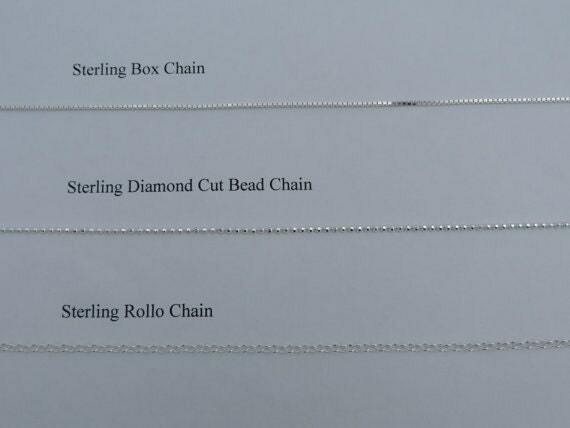 * Choose from box, diamond bead or rollo chain options. 1. Please choose your chain length and style from the 1st drop down menu at checkout. 2. 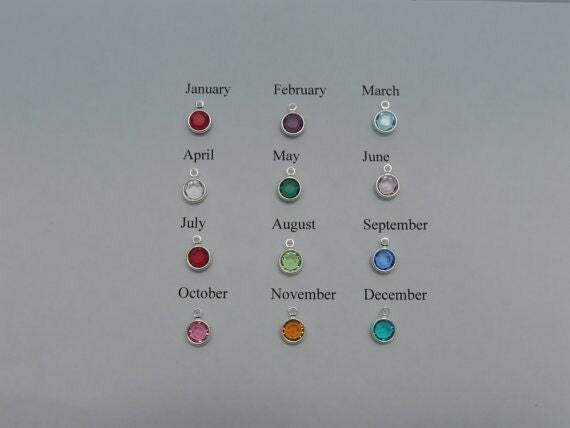 Please choose your Swarovski birthstone crystal from the 2nd drop down menu at checkout. * Name/text you would like hand stamped on the 3/4" disc (please specify if you would like heart stamps). ** Text and dates you would like hand stamped on the 1-1/4' ring (please specify if you would like heart stamps). Fast turnaround, and perfect for my daughter to wear after her daughter's adoption. Looking forward to ordering another one soon.